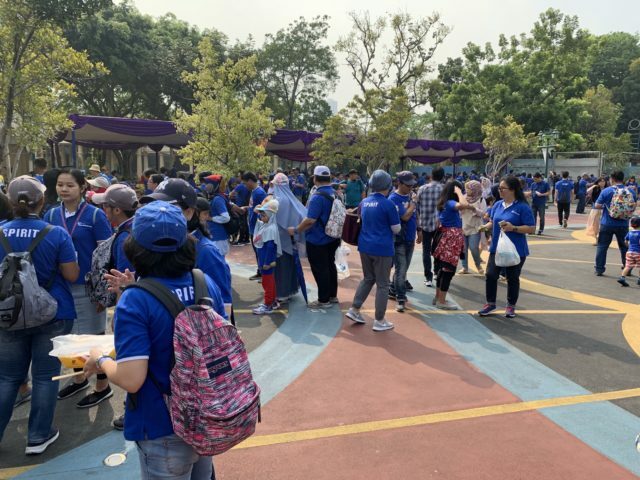 Every two years the Bina Nusantara organisation invites all employees and their direct family to attend a gathering and participate in organised events. 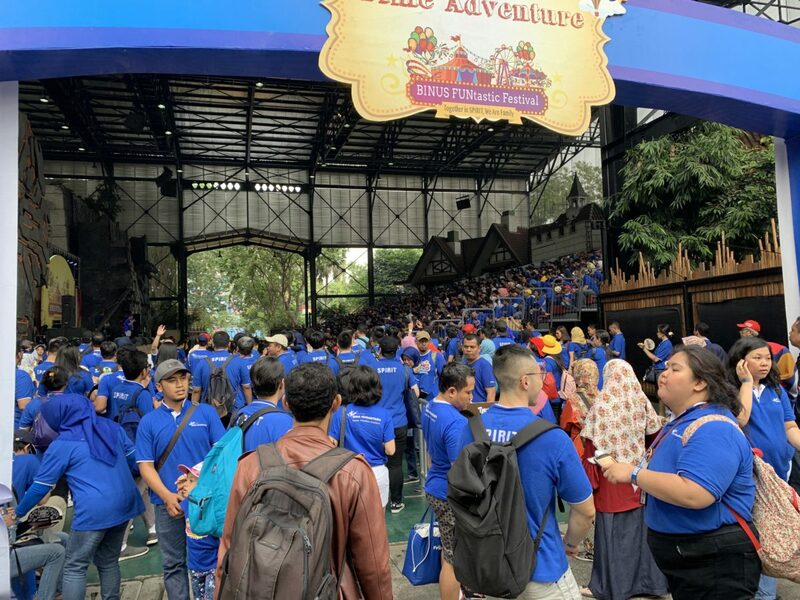 This year the location was an amusement park in Jakarta – named ‘Dunia Fantasi’. More than 2000 people attended the event, which was held on Saturday October 20, 2018.